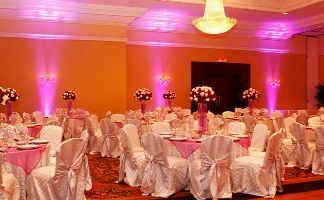 D.E.G. 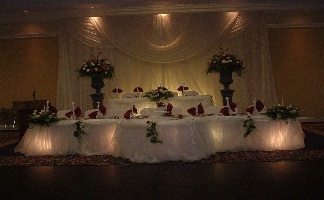 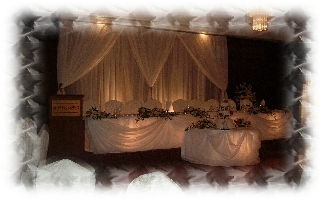 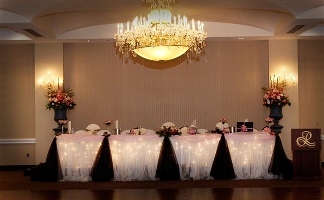 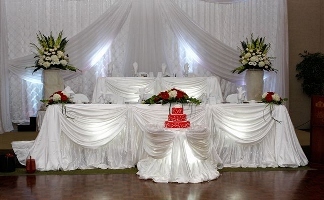 MISSISSAUGA'S NUMBER ONE WEDDING CENTRE/WEDDING DECOR. 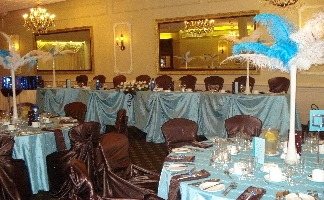 D.E.G. 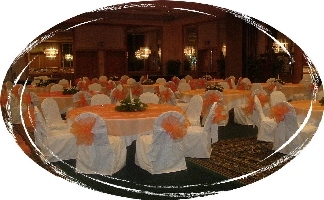 Inc.-The Di Principe Entertainment Group Inc.
D.E.G. 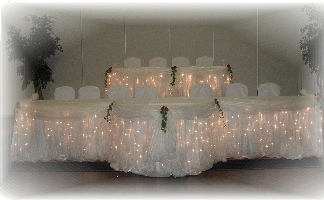 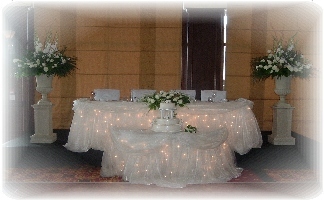 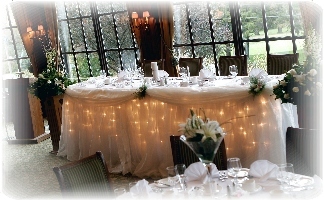 provides a wide selection of chair covers, and overlays.